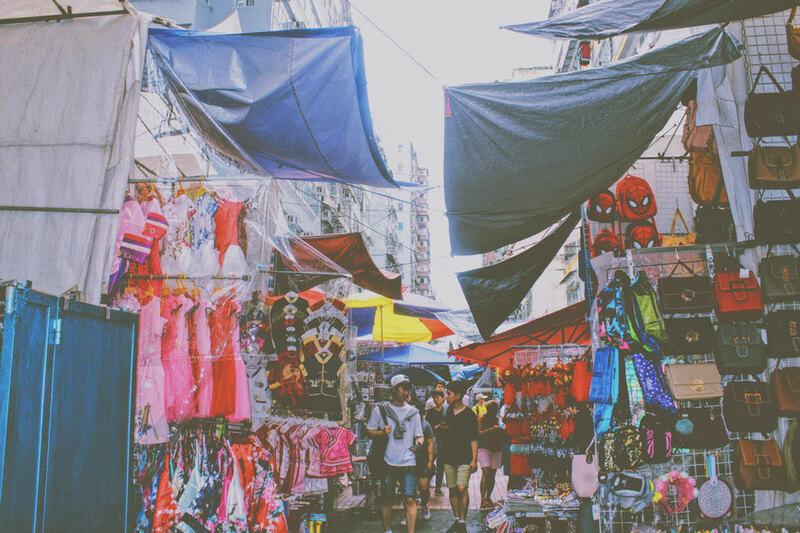 Our first stop was the Ladies market on Tung Choi Street. When they say that place has everything you need they are really not lying. It is great for all your souvenir needs and beyond that too. Make sure you bargain too and don't be afraid to check out the other stalls as well. 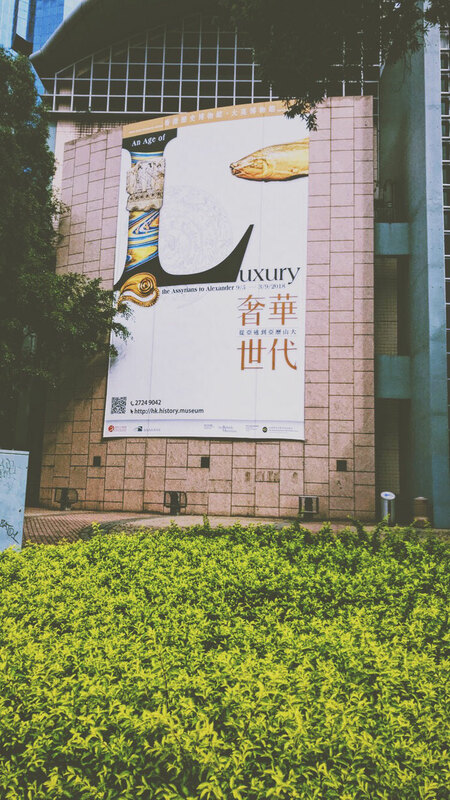 Our next stop was the Hong Kong Museum. Entry is free and there is a lot to explore. It starts off with taking you through the nature of the country from the plants to rocks and much more. It then goes on to exhibitions that are about the history of Hong Kong. I got an oversight into the different cultures that make up the place. It was interesting to see how much it had developed compared to when Hong Kong was first discovered and also the original occupants of the place. Towards the end we are then taken through the British influence in Hong Kong. It is worth noting that I did not see anything that talked about present day Hong Kong- China relations and that may be for the best. I think for me that has been one of the most confusing things since being here as Hong Kong is technically not a country but rather an 'autonomous territory' that is under China. For an autonomous territory they sure do seem to have their own identity such as their own flag, currency and different immigration rules. Of course the story may be different behind closed doors and I am aware that there are some who would prefer to be totally independent of China. 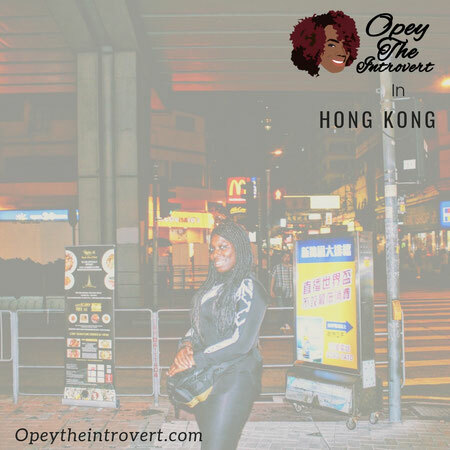 I would be interested to know the views and opinions of those who are from Hong Kong. Afterwards we made our way to the Peak tram which was quite a distance and we took a ferry to that side. To say the queue was long would be an understatement. At times I was tempted to just call it a day and go back but I'm glad I stuck it out. It is a unique experience and allows you to have a lovely view of the city. 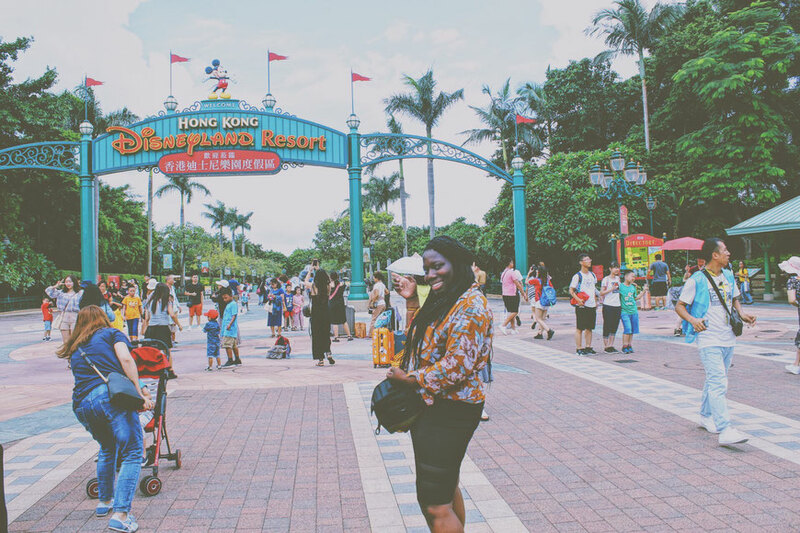 The final destination is Victoria Peak which has a shopping centre and other attractions too. We got there around 8pm so all the other attractions had closed. The shopping centre had quite a few restaurants and other activities such as a 3d museum and Madame Tussauds. There were some clothing and souvenir stores too. There was also a good spot to take some photos too. We stayed there for a good amount of time before heading back down and once again joining the queue which seemed to be everlasting. We did have plans to go and check out the Big Buddha and other attractions but I was so tired and by the time I woke up it was late afternoon. I think the weather didn't help either. Did I mention that it is humid here? Don't be deceived as once you step out it soon hits you. 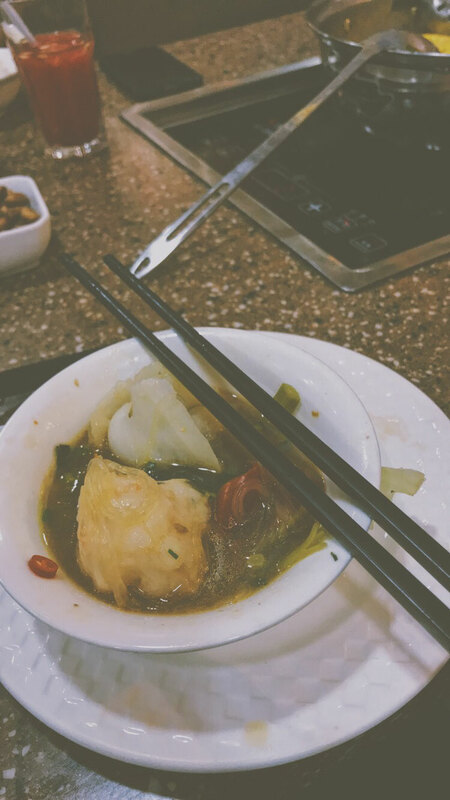 For our last meal we decided to go to a local restaurant and have a hot pot. Just writing about this brings back fond memories. I had the best shrimp balls there. Everything was just so fresh and filling too. I think I definitely enjoyed the food the most in Hong Kong and every so often I have withdrawal symptoms. They really don't make them here like they do back there. Don't watch the mess. This food was the bomb.com. Our last day and we spent it doing some last minute souvenir shopping and by that I mean getting all the different chocolate flavours of Kit Kat and other snacks that we don't get in the UK. It was a nice way to finish our five weeks of travel but when it's all said and done there really is no place like home! P.S. My next post will cover some advice and the like about travelling.